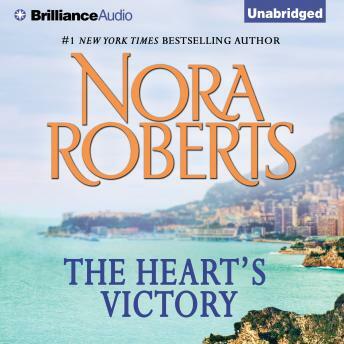 #1 New York Times bestselling author Nora Roberts presents a story of love in the fast lane.He is the man she had once dreamed about, but never dared to love. Now, Cynthia 'Foxy' Fox is back in town and she's forced to confront race car driver Lance Matthews and all the old feelings simmering between them. Just as in the world of auto racing, Foxy knows the stakes are high—but so is the prize. Because this time, the only true victory would be love.